This report aims to enhance our understanding of what works to improve the safety and wellbeing of women domestic violence survivors and their children. We hope to create awareness among stakeholders in government and within communities of the best practises, gaps, and continuing challenges facing women when we seek justice and protection from domestic violence. This report revolves around 23 case studies, selflessly shared by domestic violence survivors. 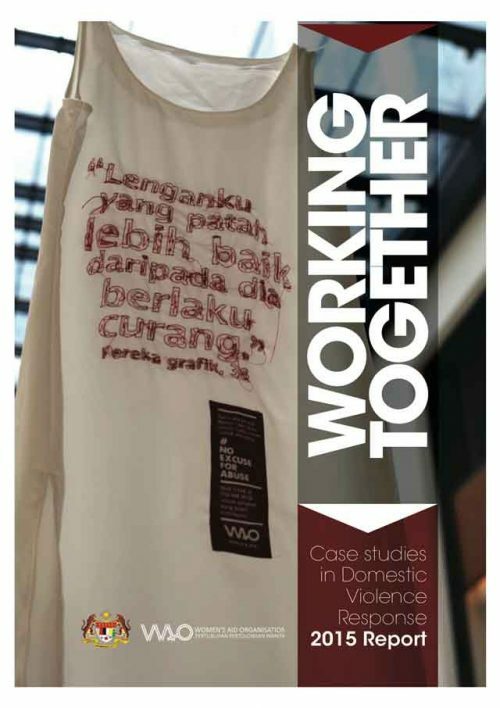 Their stories inform us of important factors, trends and gaps, and the dynamics of domestic violence in Malaysia. They highlight the daily realities faced by women living with domestic violence and the powerful impact that comprehensive and coordinated services can have on their safety and wellbeing.